Posted: Tuesday 9th December 2014 in Paid Media, Retail Strategy, Thought Leadership. 2014 saw an unusually warm autumn in the UK, with temperatures of up to 21°C over halloween. Last week, Primark became the latest retail giant to blame the unseasonable weather for low sales performance, with Next, M&S and the Arcadia group already claiming the weather has impacted sales. With snow and ice warnings recently issued in the north of England, understanding the imact of weather changes on your sales will be key over the coming weeks. 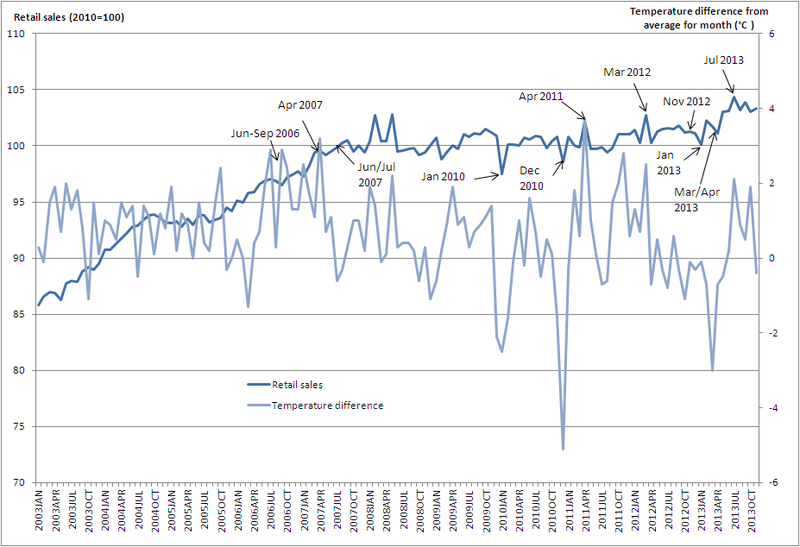 When looking at the UK retail market as a whole against temperature variations there isn’t a significant correlation. However, temperature can have a notable positive and negative effect on sales for certain products at different times of the year. The popularity of items such as coats, jumpers, sledges, heaters, fans and paddling pools is largely driven by weather. Let’s take electric blankets as an example. 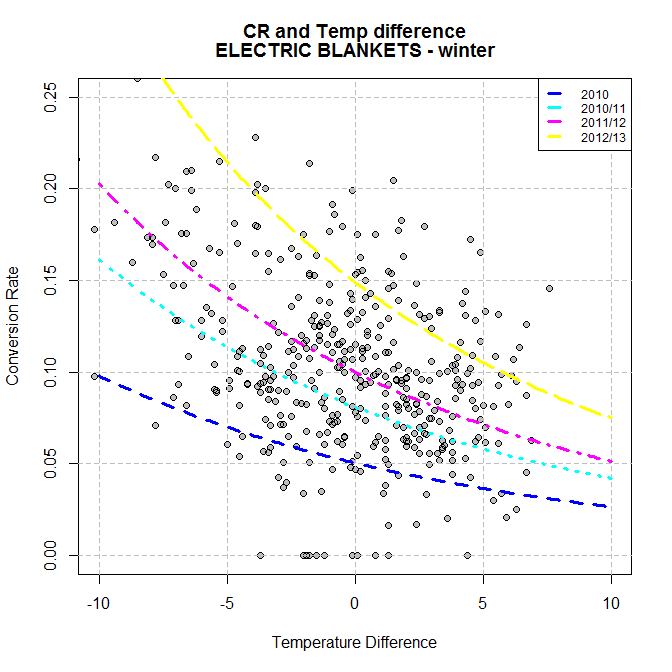 We measured the sales performance of electric blankets over a 4 year period, and what we found was extremely interesting. As little as 10% change in temperature can improve conversion rate of electric blankets by 100%. Feeding real time weather information into our marketing campaigns helps us make informed decisions about our optimisation strategy, enabling our clients to capitalise on even the smallest of weather changes. 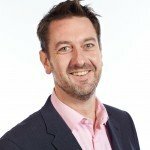 How can retailers react to external weather events? If you would like to find out how we could help you identify the impact of weather on your product portfolio please give us a call on (01482) 876876.